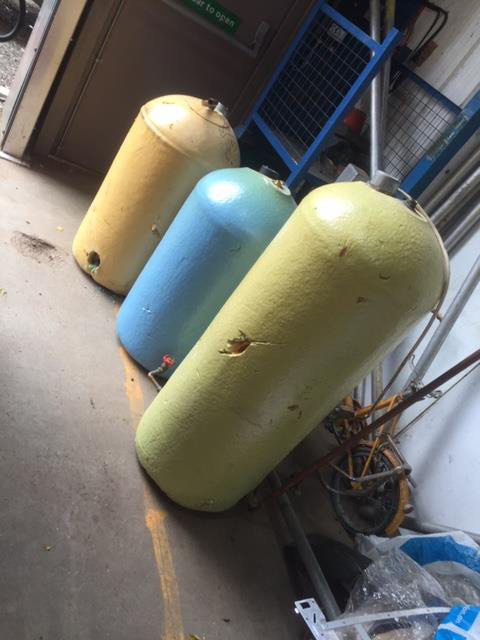 Here are a couple of copper tanks that we recently purchased from a commercial customer in Wisbech. If your business is based in Wisbech, Ely, Cambridge or elsewhere across the county get in touch with the Cambridgeshire Clearance & Recycling team today. We pay top price for all non-ferrous metals and have dozens of online reviews from happy customers. Contact our team today on 07989 445 726.